Word slipped out late last week that GoPro was reducing its workforce by as many as 300 employees. The cuts, said to largely impact the company’s Karma drone division, were to be kept under wraps until mid-February – you know, well after CES. Well, that didn’t happen and now, GoPro is coming clean about the debacle. GoPro on Monday in a preliminary fourth quarter 2017 report said it is reducing its global workforce from 1,254 employees to fewer than 1,000 employees worldwide. What’s more, as part of a “sharper focus” that will enable the company to save $80 million in operating expenses this year, CEO Nick Woodman will see his 2018 cash compensation reduced down to just $1. 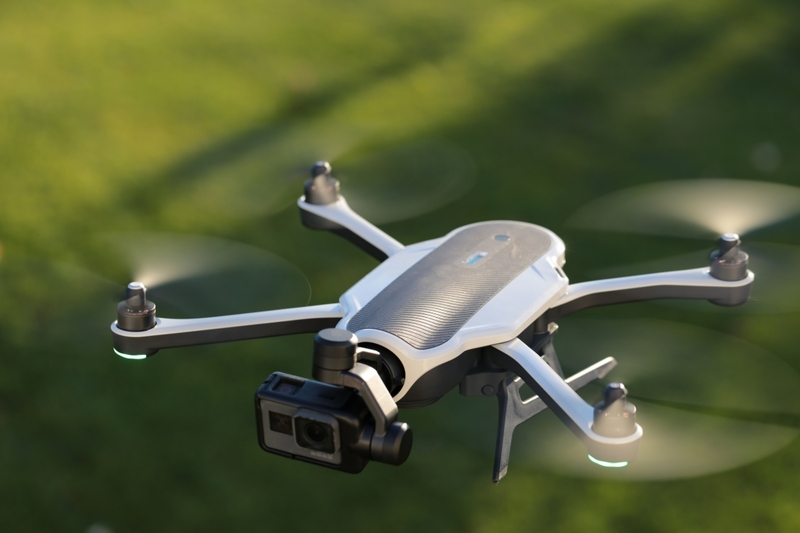 Additionally, GoPro said it was pulling out of the aerial drone market despite its Karma drone reaching the #2 market position at its price point in 2017. The company cited a hostile regulatory environment in the US and Europe as well as an extremely competitive market as reasons for its departure. GoPro will sell its remaining Karma drone inventory and continue to provide service and support to existing owners but once the current inventory is gone, it’ll be game over for the aerial division. GoPro said the restructuring will set the company back between $23 million and $33 million, much of which will be cash expenditures to cover severance and related costs. GoPro's stock took a beating in early morning trading and is currently down nearly 25 percent on the day. More details regarding GoPro’s financials will be shared in the final fourth quarter report scheduled to arrive early next month.